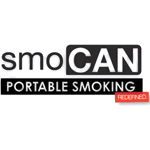 Released in 2012, the smoCAN portable smoking system boasts an incredible amount of functionality for cannabis patients and recreational consumers alike. It includes a pipe storage slot, built-in grinder, “Mini-Bic” storage, and a screen chamber. Further, the smoCAN is waterproof, self-contained, and dishwasher safe. We are the manufacturer of Solexx greenhouse covering. Twin-wall corrugated polyethylene, built in UV w/100% diffuse light for better growing. 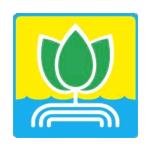 For over 35 years, General Hydroponics has provided its customers with premier hydroponic nutrients and systems. After attending UC Berkeley, the founder started General Hydro with one of his colleagues, who is the Head Chemist to this day. Their headquarters is based in Sonoma County (northern California) and sits on 10 acres of land. They have 45,000 square feet of industrial greenhouse space for testing the effectiveness of their systems. 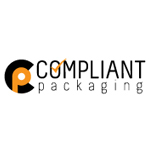 Compliant Packaging are suppliers, designers and manufacturers of child-resistant packaging for the cannabis market. 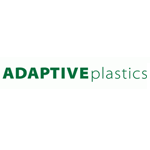 Compliant Packaging carries supplies reaching from the cultivation to the MIP’s and on to the dispensaries.